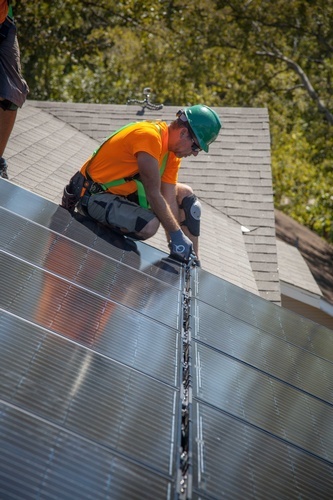 As the largest privately held residential solar and battery storage company, Sunnova is helping homeowners power their lives with systems that provide financial and grid independence. In our sixth year in business, we now operate in 22 states and US territories with 60,000 customers and are continuing to grow quickly. Our focus is on the customer for whom we provide the broadest choice of product solutions, whether they want to own their system or just pay for the energy it produces. And all of our products include a best in the industry 25-year warranty for the entire system so their energy is protected. We also understand what it means to partner. 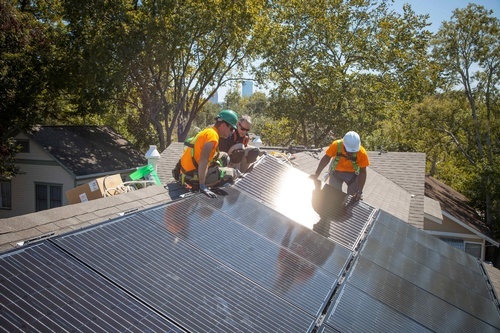 We only work with the best and brightest solar experts in the areas we serve to provide customers nationwide with low-cost, worry-free solar power and battery storage while supporting the local economy. Our company is built around the success of our partners; design and sales tools, workflow management, account support and compensation. With our national products, financing and servicing and our partners local sales and installation, Sunnova is a leader in residential solar. 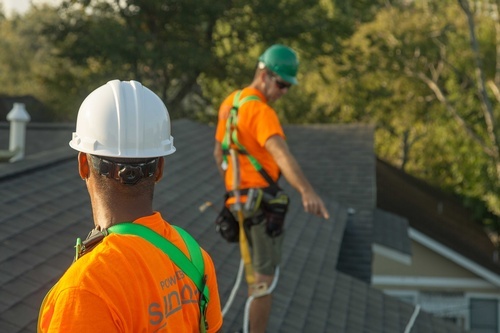 So, when you choose Sunnova, you’re not only choosing to lower your energy costs for 25 years -- you’re also making a decision that’s good for your community and the environment. And that’s a choice everybody can live with. We’re changing the energy industry for the better by giving homeowners what they need. Be part of the future with us.